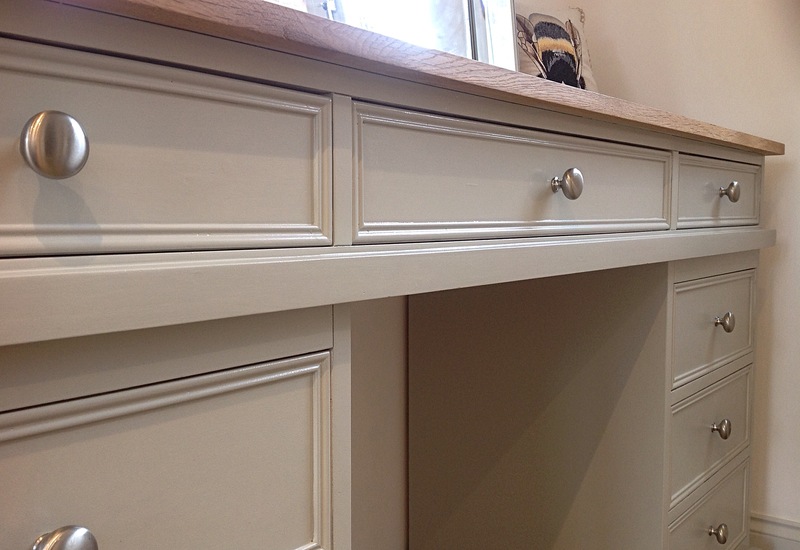 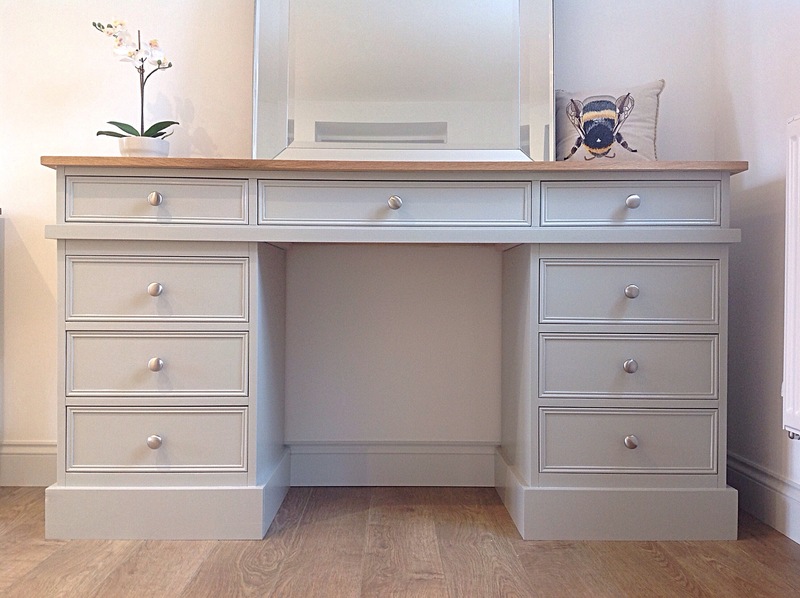 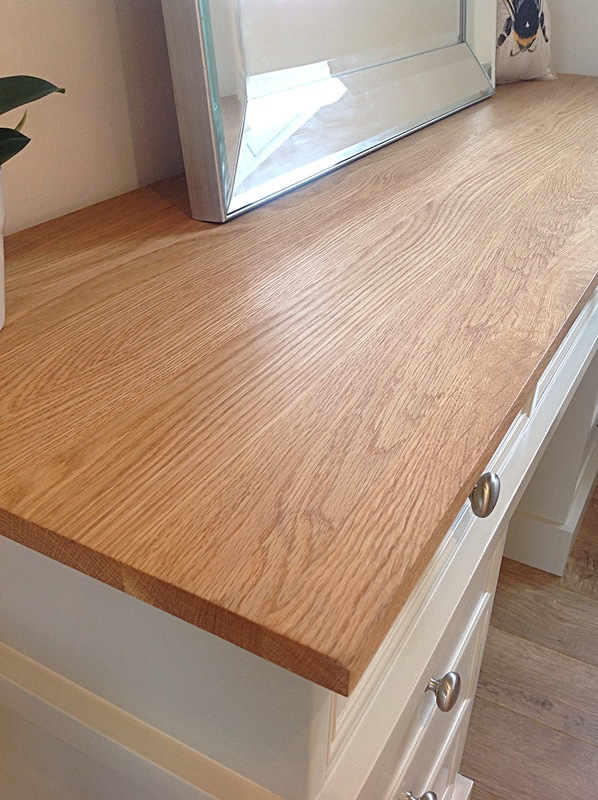 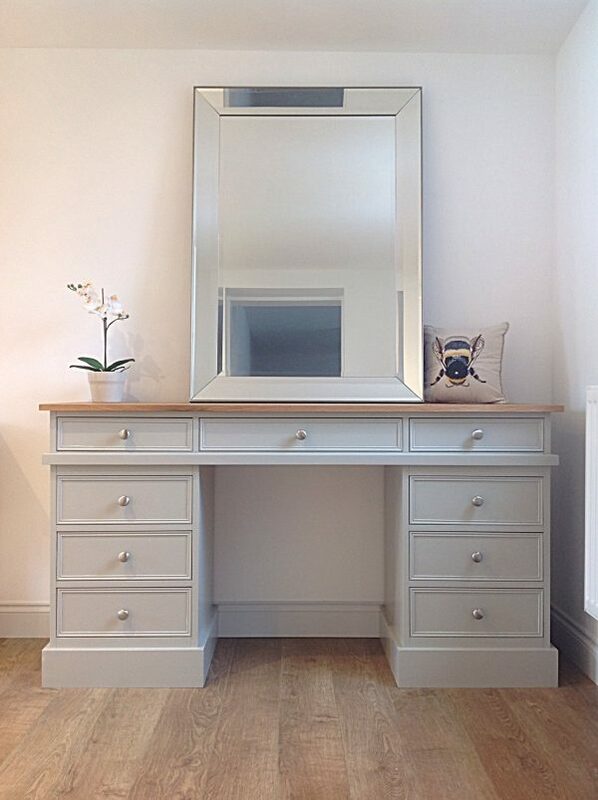 A STYLE THAT’S COMPLETELY TIMELESS, OUR NEW DESIGN OF DRESSING TABLE COMES WITH A SOLID OAK OILED WORKTOP, PAINTED IN ANY SHADE FROM THE BEAUTIFUL, FARROW AND BALL RANGE AND WITH LOVELY BRUSHED CHROME ROUND HANDLES. 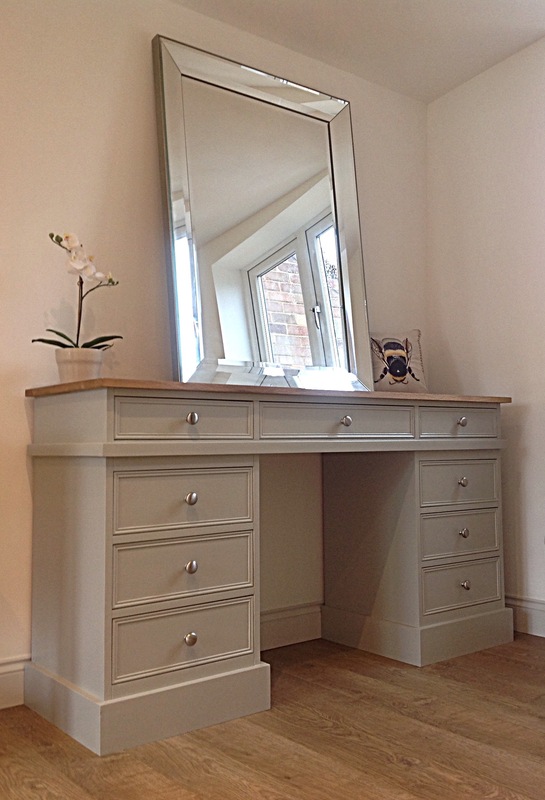 DESIGNED INITIALLY AS A DRESSING TABLE BUT IS VERSATILE ENOUGH TO USE AS A STUNNING AND CLASSIC DESK. 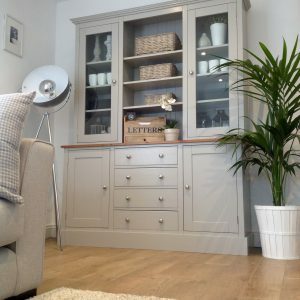 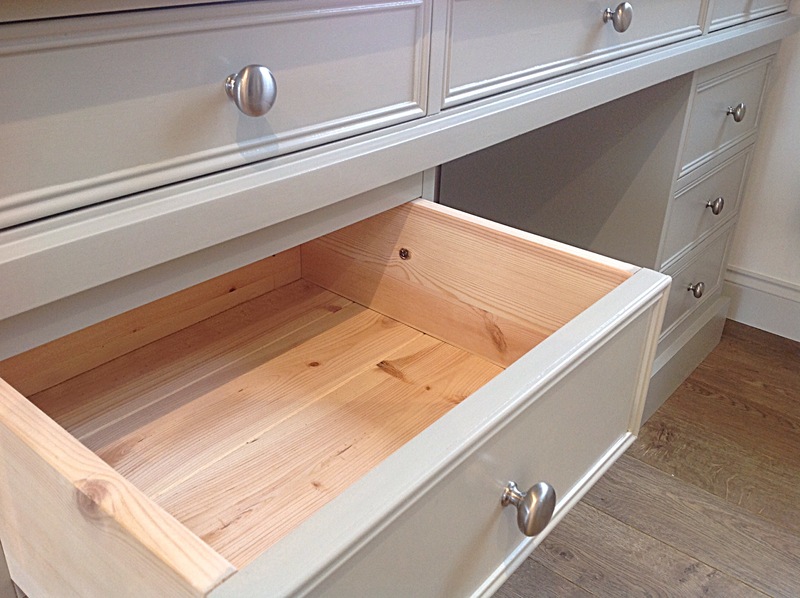 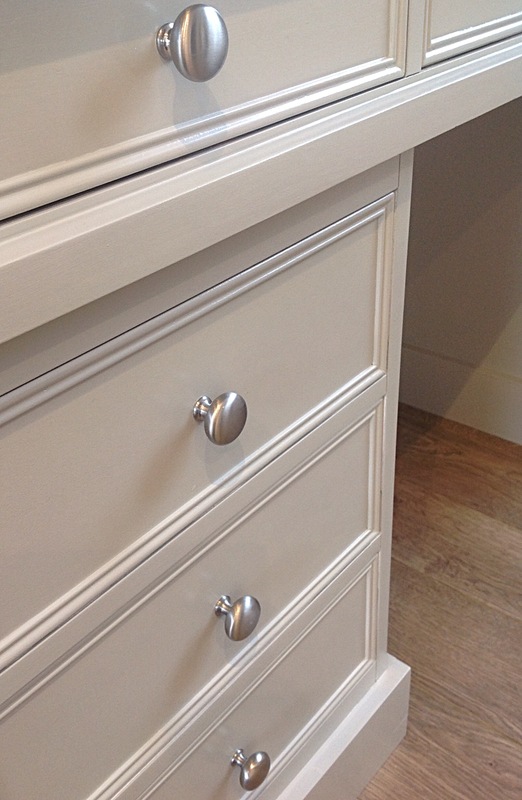 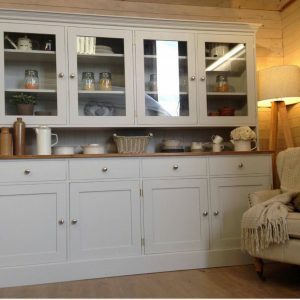 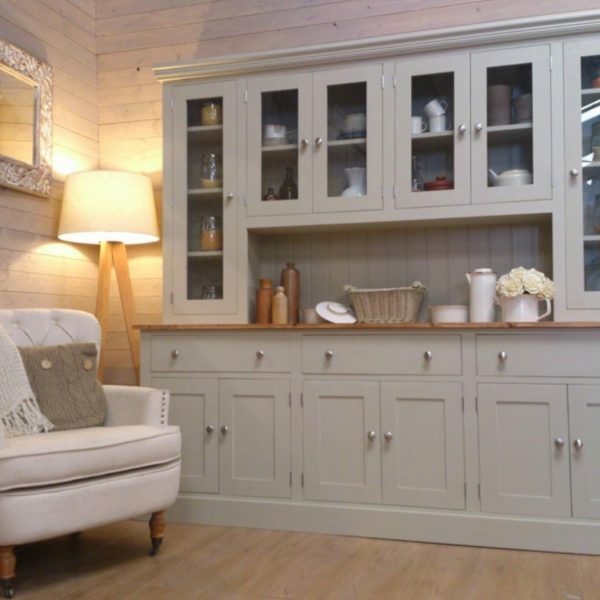 THE REST OF THE UNIT IS MADE OF SOLID PINE USING TRADITIONAL AND TRUSTED JOINERY TECHNIQUES, ALL OUR DRAWERS HAVE DOVETAIL JOINTS. 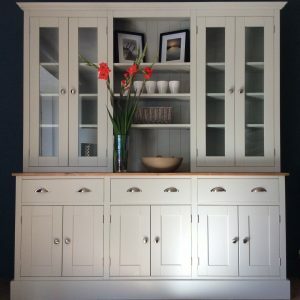 FOR ALL ENQUIRIES OR TO MAKE AN ORDER FEEL FREE TO MAIL US AT nestatnumber20@gmail.com .